HobokenGirl.com, the Hudson County website centered on all things Hoboken and Jersey City, is celebrating health and wellness in Hoboken with their 2nd Annual Hoboken Wellness Crawl. 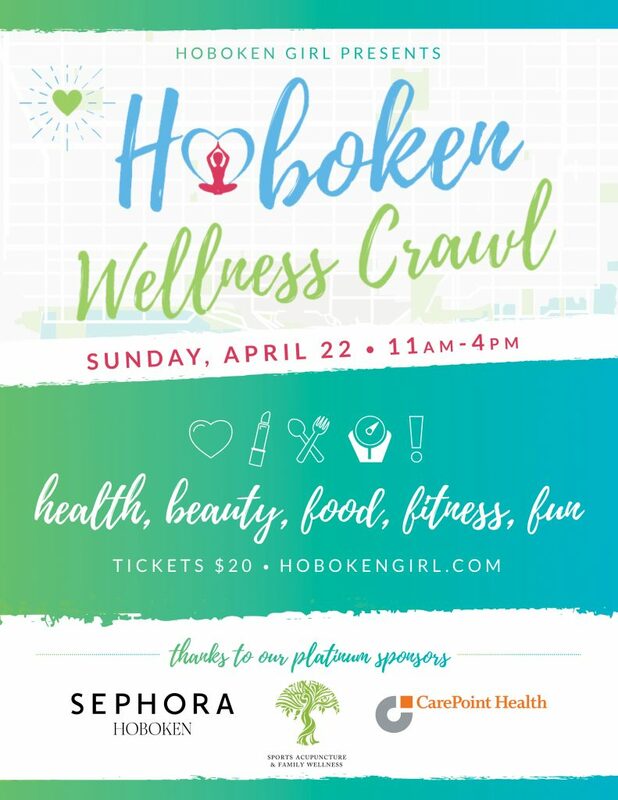 The Hoboken Wellness Crawl will occur on Sunday, April 22nd, 2018 from 11:00 A.M. to 4:00 P.M throughout Hoboken with over 80 businesses participating. 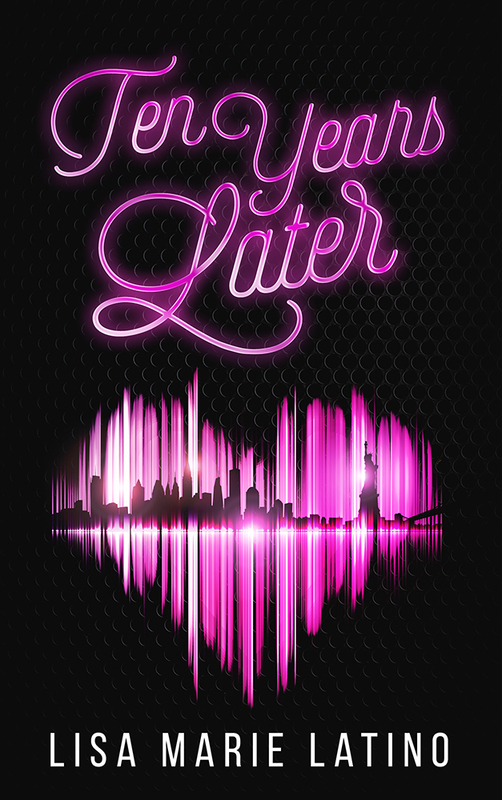 $1 from every ticket sold is being donated to The Water Project, a charity focused on supplying clean drinking water for communities around the world. Last year the event drew in over 600 people, and more are expected this year. 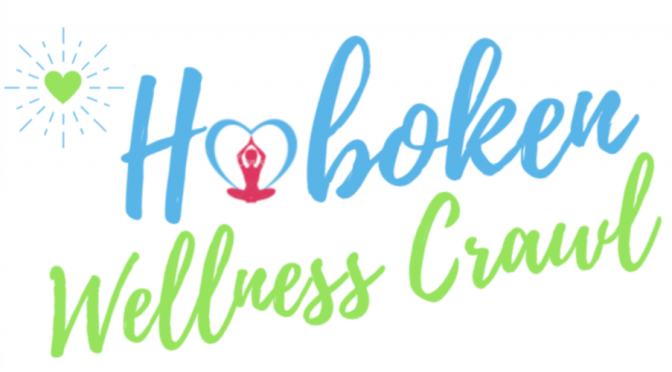 An entry ticket includes an exclusive map to the Hoboken Wellness Crawl and an entry bracelet used to walk around Hoboken and visit Wellness Stops (at participants’ leisure throughout the day — similar to a bar crawl, sans alcohol). Event-goers will also have access to four Wellness Hubs in Hoboken filled with wellness-focused table vendors. 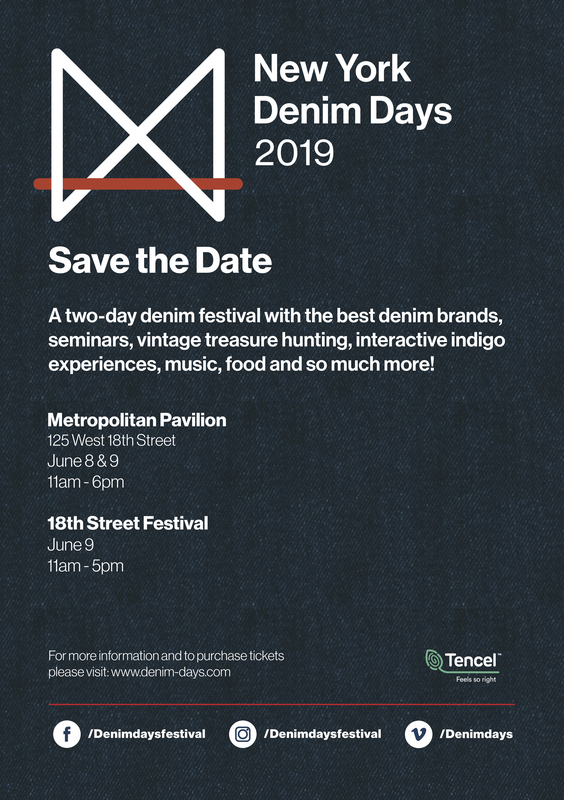 All vendors will be offering samples and giveaways. 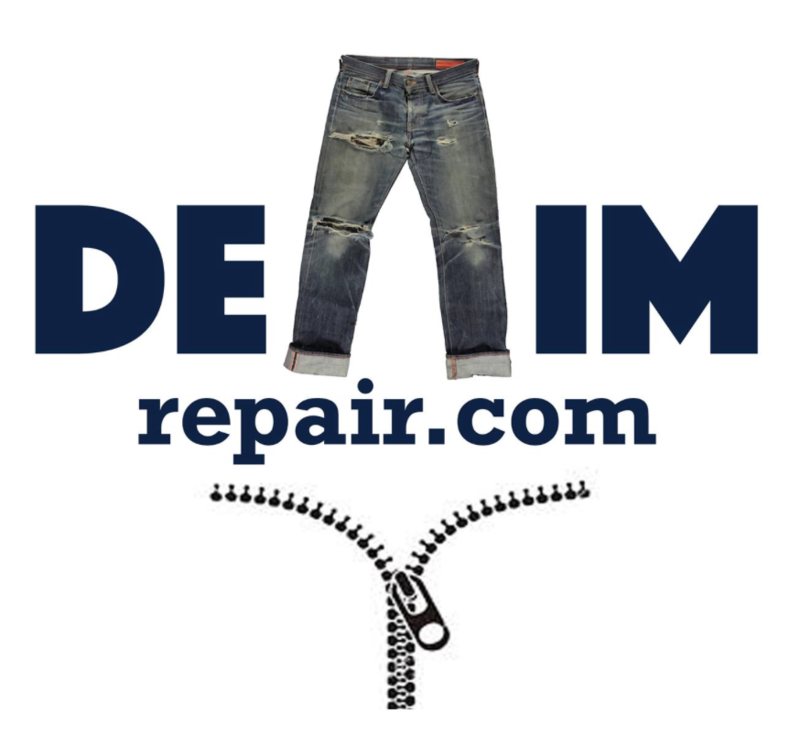 Over 70 Hudson County businesses are participating. 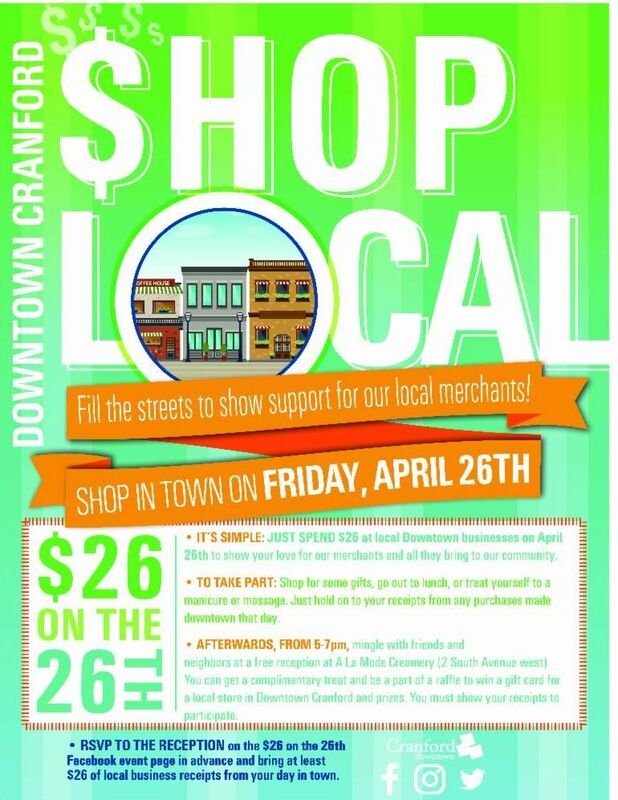 Tickets are available online here — and on crawl day can be presented at four designated check-in spots around Hoboken – Uptown (Fit Foundry – 1416 Willow Avenue), Downtown (Birch – 92 River Street), West (The Spine and Sports Health Center at the Monroe Center – 720 Monroe Street), and CarePoint Health (109 Grand Street). Yankee Stadium is taking some ecologically intelligent measures to help promote a sustainable environment. 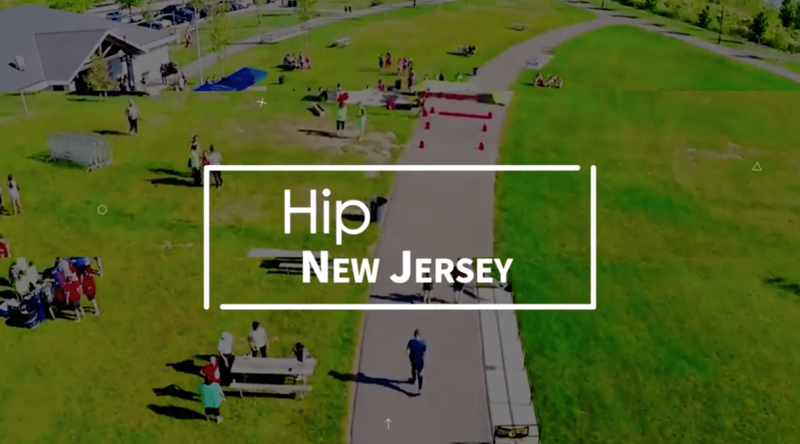 #HipNJ is here to tell you all about them, just in time for Earth Day! The structural steel used in construction of Yankee Stadium was fabricated from recycled material, and the concrete forms were reusable. Used recycled concrete aggregate was incorporated into the concrete design mix. All construction vehicles and equipment were required to use low-sulfur fuel. During construction, 75 percent of construction waste was diverted from landfills. Prior to the 2016 Major League Baseball season, the Yankees installed light-emitting diode (LED) field lighting at Yankee Stadium, becoming just the second MLB stadium to use the state-of-the-art energy-efficient lighting system. These LED lights are 40% more efficient and 50% brighter than the previous field lighting at Yankee Stadium. Disposable cutlery and food-service packaging, including trays, boxes, plates and cups, are made of compostable materials instead of petroleum-based plastics. Food waste is composted and not landfilled, and cardboard, glass, metal, plastics and paper are recycled. Through the overall effort of fans and Stadium staff, approximately 85 percent of the Stadium’s total trash is diverted away from landfills. During the course of a typical season, more than 20,000 gallons of cooking oil from the Stadium are collected and recycled. This oil produces more than 18,600 gallons of biodiesel fuel, which when used in vehicles results in a carbon reduction of more than 30,000 pounds – the equivalent of removing approximately 27 cars from the road for a year. 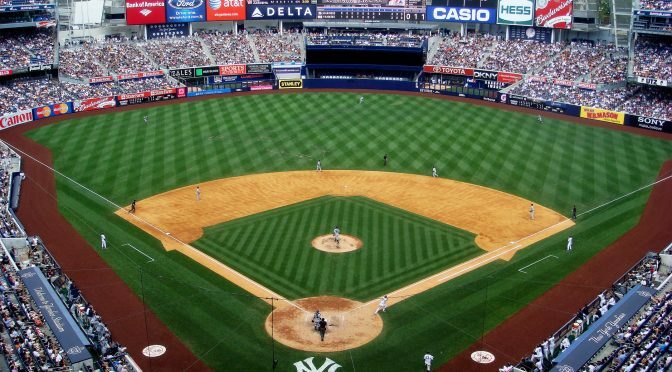 Each year, Yankee Stadium’s plumbing fixtures save about 3.1 million gallons of water while reducing the Stadium’s water consumption by 22 percent. 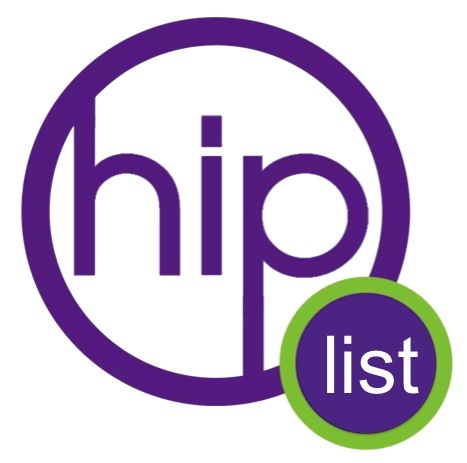 To check out the complete list, click here. Happy Earth Day! 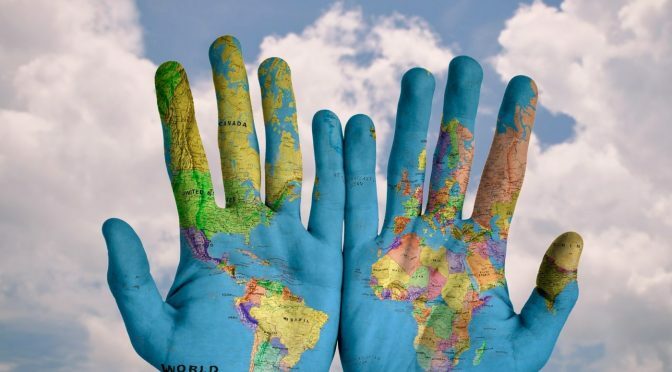 Earth Day is about disconnecting from your devices and getting outside to enjoy all of Mother Nature’s creations. Now that the spring weather is upon us there are many ways to celebrate Earth Day. Some things you can do are visit a local park, go on a hike, go fishing, pick up trash around your neighborhood and much, much more. The goal is just to get outside and enjoy! Local Earth Day events can be found here. We are happy to announce the theme for #EarthDay2017: Environmental and Climate Literacy! Get involved in educating your community on local environmental concerns on April 22: EarthDay.org/EarthDay . Did you know that Earth Day Network is the co-organizer for the #MarchForScience and Teach-In on the National Mall? Facebook event in bio! Enjoy nature walks and activities for the entire family from 12-4 PM. From 11 AM-4 PM, there will be everything green! Featuring electric cars, food trucks, presentations, animals and music. The Township of Mahwah will be giving away 2,000 free trees to Mahwah residents from 10 AM-2 PM. Throughout various locations in Franklin Lakes from 9 AM-12 PM pick up trash to help maintain the community. At the Cora Hartshorn Arboretum and Bird Sanctuary from 11 AM-3 PM celebrate Mother Nature. There will be art projects, bee stations, guided hikes and outdoor survival skills. 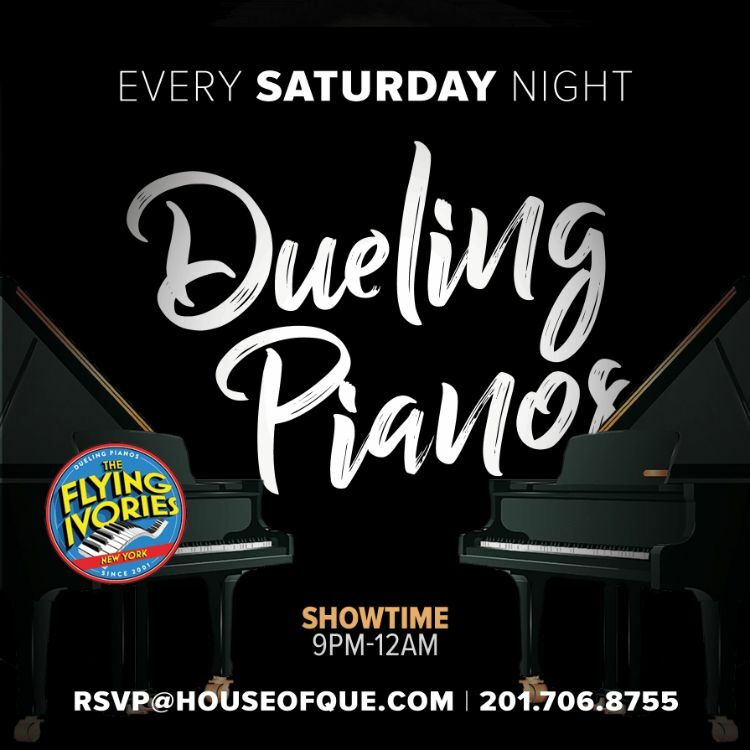 These are just a few of the events going on throughout New Jersey. To view the entire list of events, visit here. Happy Earth Day!